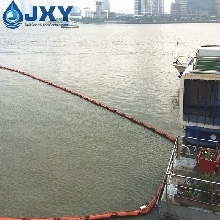 The Harbor Floating Spill Containment Boom is manufactured from high visibility PVC and is easy to deploy and recover. 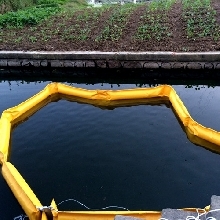 The cylindrical floats inside the boom are made of closed cell foam. The boom has a top tension cable that is enclosed in a pocket and at the bottom a galvanized ballast chain. The tension cable and ballast chain together give the boom strength. 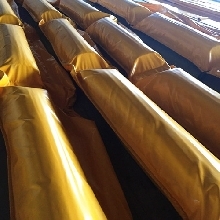 Solid Float Oil Booms are a quick response barrier engineered for deployment around spills. 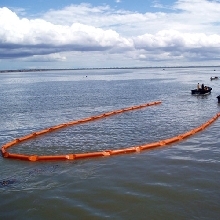 Our Oil Containment Boom solutions are suited for all kinds of marine applications. Booms are available for most water conditions. 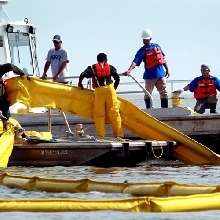 Foam Filled Flotation Boom is an easy way to contain oil spills to prevent spreading during cleanup operations. Options available for calm, fast and open waters.